The slow-worm has suffered dramatic declines in recent decades, mainly due to habitat loss and intensive land-use. 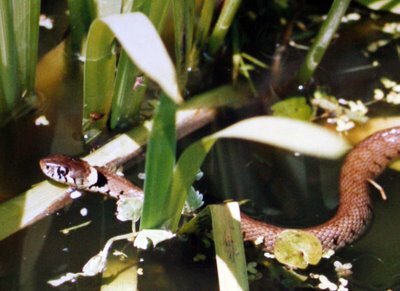 So the populations remaining in allotments and gardens could be of particular importance to the survival of this species, especially in urban areas, in much the same way as common frogs do very well in garden ponds. 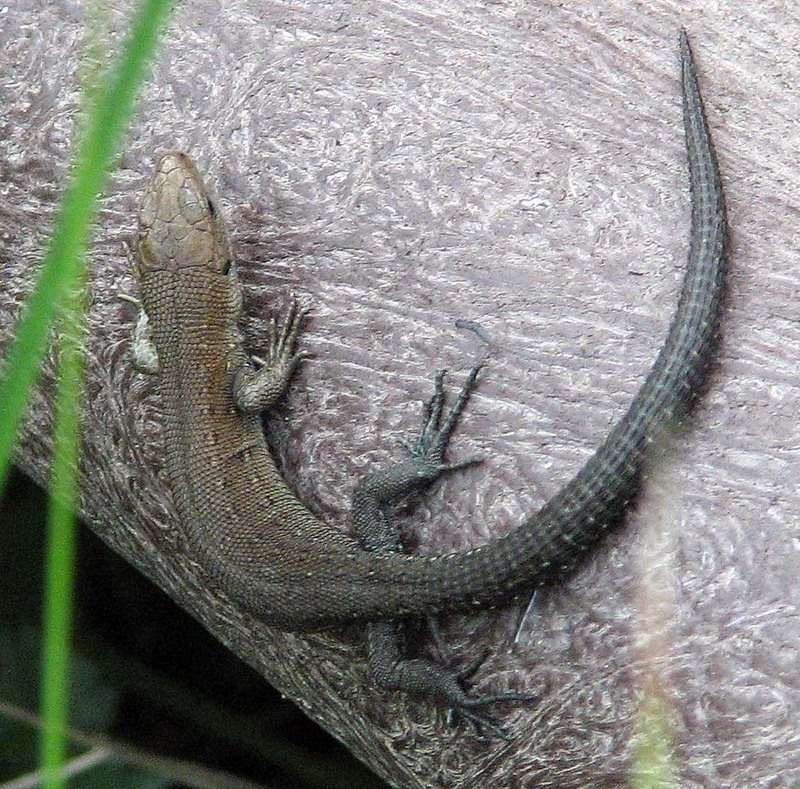 The Herpetological Conservation Trust think that unkempt areas of garden are the most important factor, but compost heaps could provide a key focus for slow-worm activity in the garden or allotment. 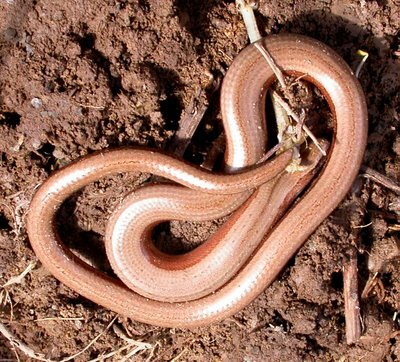 In order to help us understand more about slow-worms and their use of compost heaps, the National Amphibian and Reptile Recording Scheme (NARRS) is undertaking a national Slow-worm Compost Survey. For further details and a survey form follow the link here. Your records will be of great importance. 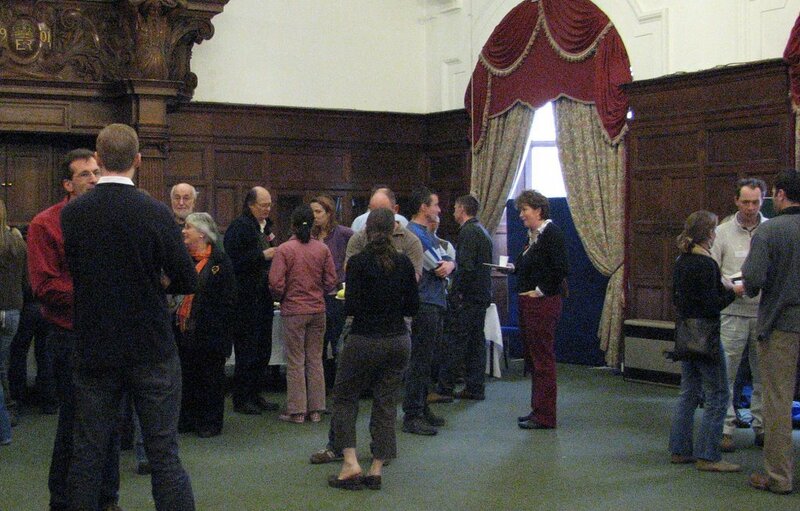 Yesterday saw the very successful regional conference of amphibian and reptile groups from South East England. The event was brilliantly organised by the Kent Amphibian and Reptile Group (KRAG) in the magnificent surroundings of the Wardroom at Chatham Maritime, now part of the University of Greenwich. Our chair, Jenny Bacon (in front of the window in the picture above) wrote afterwards to Lee Brady, chair of KRAG "many thanks to you and your team for yesterday's conference. The Sussex group really enjoyed the day and I’m sure all of us leaving the conference were buzzing with discussions on planning and what more their group could do to help both amphibians and reptiles including making use of other groups who have similar agendas. As we are hosting the regional conference in 2007 we will of course let you and the other groups know date and venue as soon as possible." An interesting story here about the translocation of slow-worms prior to the expansion of a schoool in rural Wiltshire. It is refreshing that the school authorities seems so relaxed about the issue. The BBC TV programme Gardeners' World presented by Monty Don featured great crested newts today when they ensured that these amphibians were safe during the rebuilding of their pond. 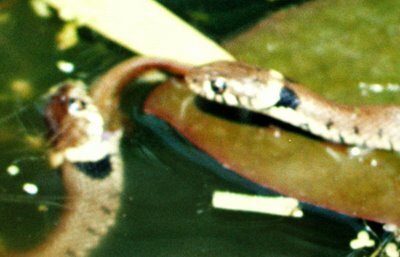 Details can be seen by following this link. Another slice of very positive PR for the cresties! 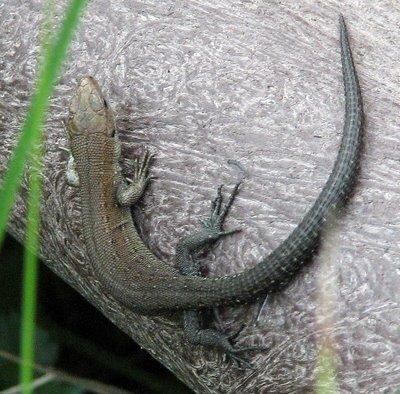 Barry Kemp has drawn attention to an important article on reptiles, amphibians and other protected fauna and the implications this has for developers. It was published in The Sunday Times on 29 October 2006. To read it, and maybe respond, follow this link. 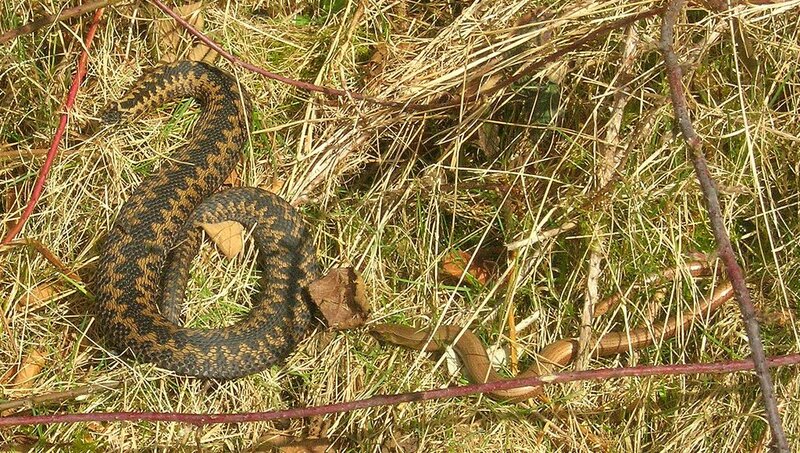 Dave Monk from Sedlescombe near Hastings saw large numbers of adders, as well as slow-worms, in Streetfield Wood in the north of the parish this April. 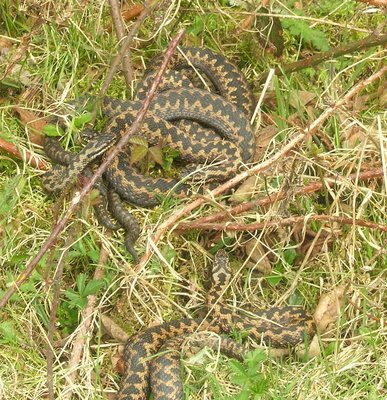 One of his photos shows an adder and a slow-worm sharing the same sunny patch (apparently without conflict) and the other shows a classic 'nest of vipers' with four adders (I think there are four) enjoying a party. 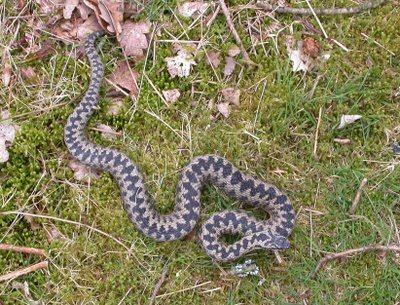 Adders seem to be having a very good year at Sedlescombe and, I think, some other places so any other sightings would be welcome. 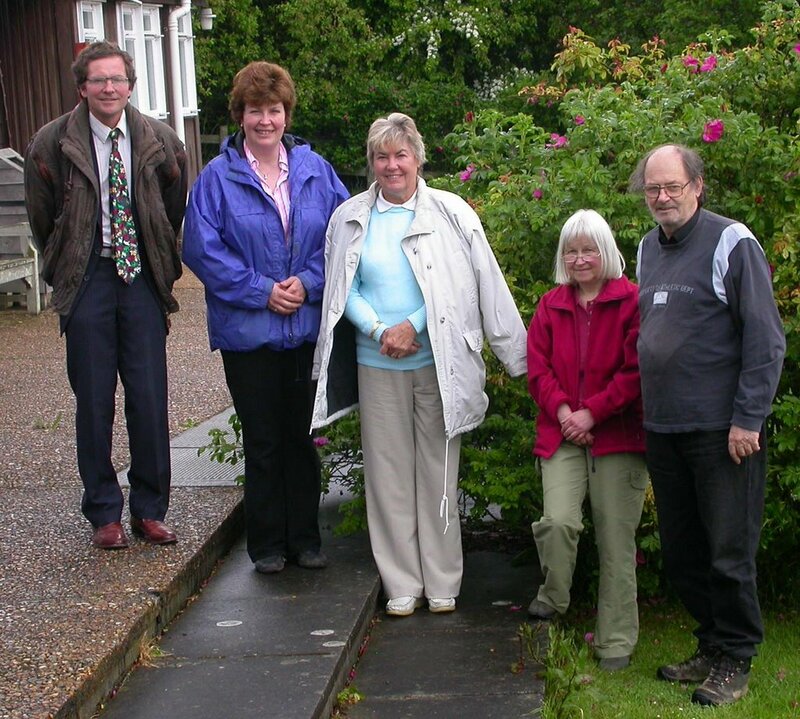 Despite the heavy rain a small group of members of the Committee met at the Fisherman's Lodge at Arlington Reservoir on 21 May 2006 and had a useful meeting. Among other things, we agreed to use more electronic means of communication and this weblog is one of the things that has been established as a result. 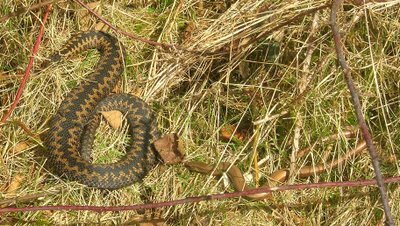 Another exciting initiative for 2007, our 20th anniversary,is the possibility of a book on Sussex reptiles and amphibians. 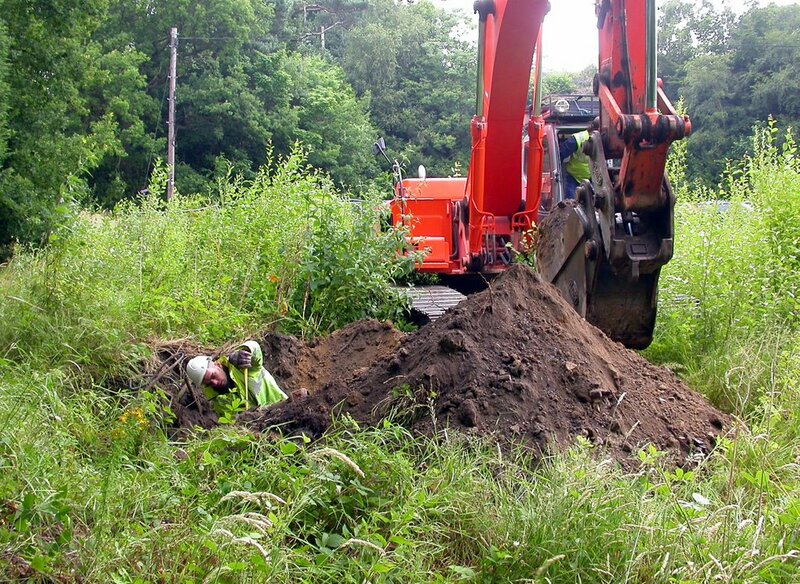 We will post more on this when we have news. The annual report and accounts will, of course, be published in for forthcoming newsletter.